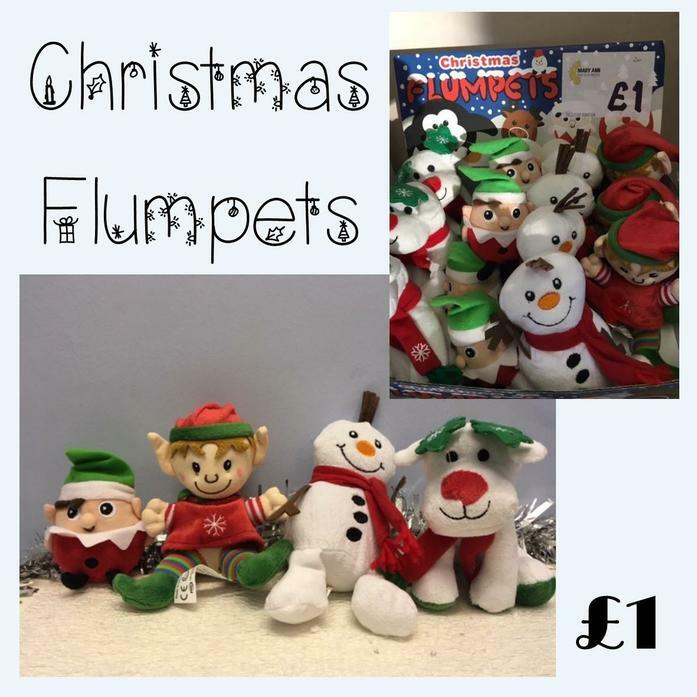 Christmas Flumpets will be sold in school from tomorrow. If you would like one, they will be sold from the school office atbreak time each day (whilst stocks last). They cost £1 each and we are selling them on behalf of the MaryAnn Evans Hospice in Nuneaton.